Aids direct filtration through a push-pull cap or into a drink tube. Learn more. Ultralight, simple, and easy to use, the Push-Pull Cap Adapter allows a GravityWorks system to filter directly into any water bottle fitted with a push-pull cap. 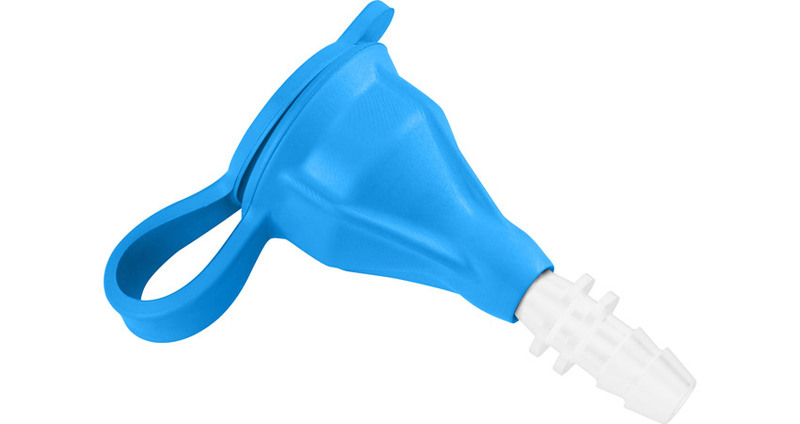 The adapter can also be a line-in connector for filtering directly into a hydration reservoir's drink tube or shutoff valve with the bite valve removed.